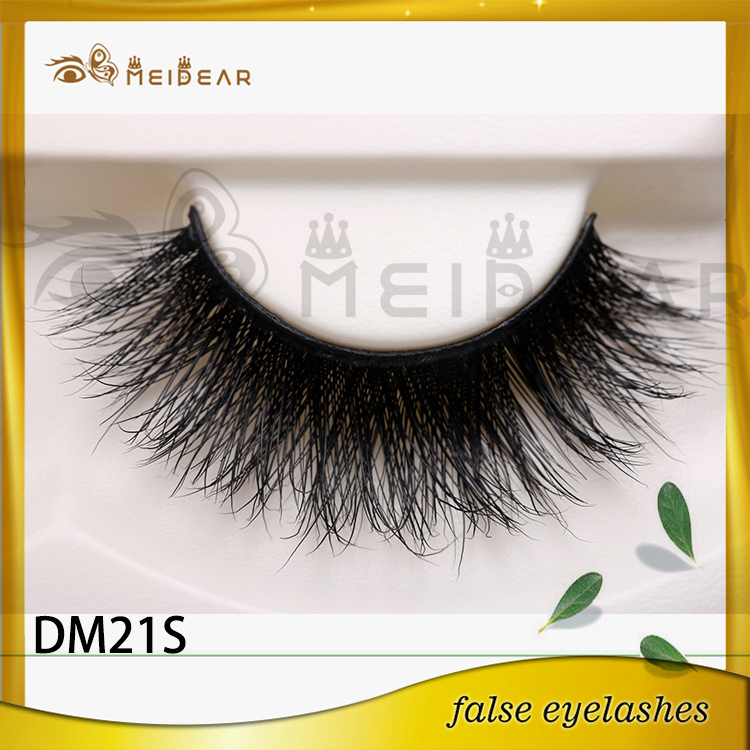 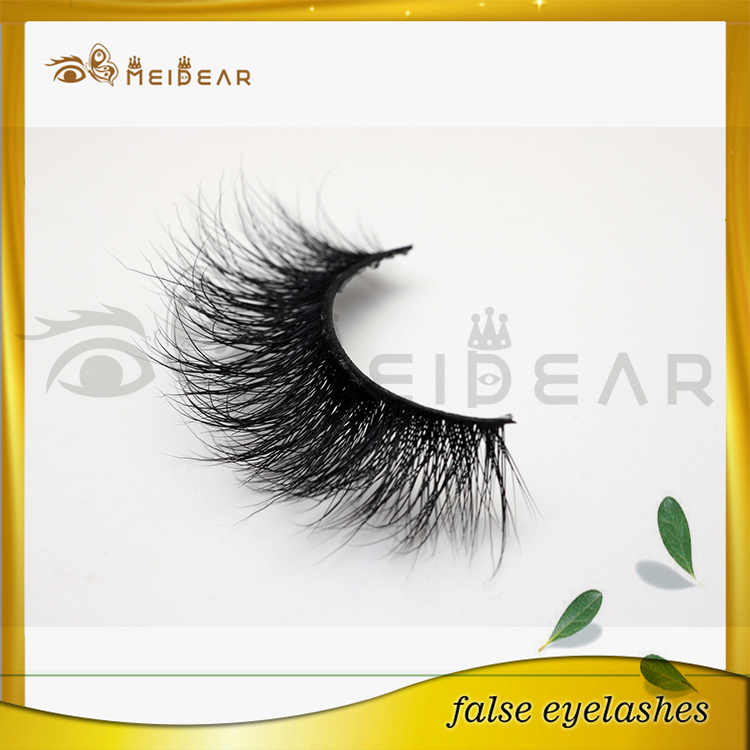 Meidear this new designed volume mink lashes 3d could make you be more attractive on the focus on the party or downtown. 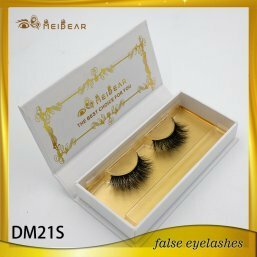 volume mink lashes 3d, thick mink lashes 3d, dramatic mink lashes 3d, charming volume mink lashes 3d. 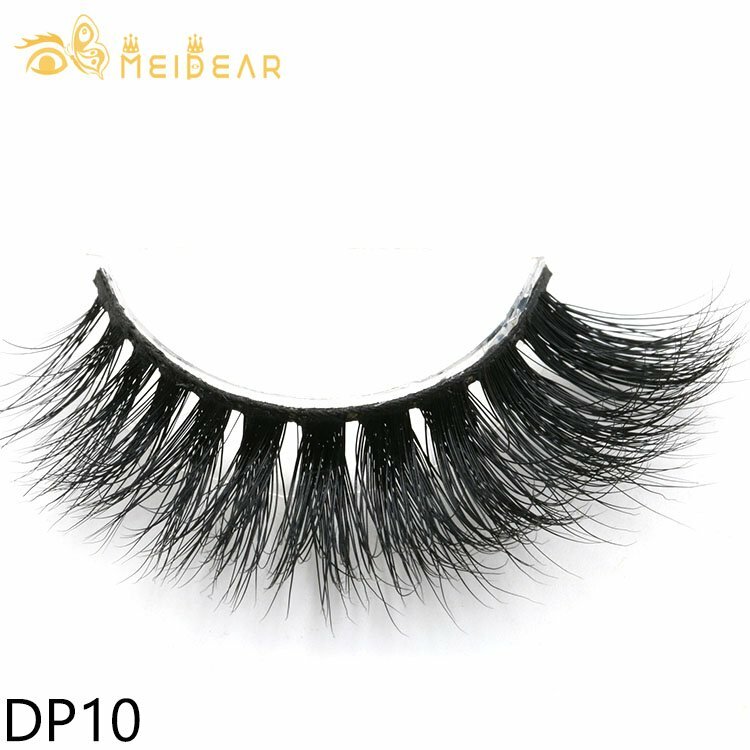 Meidear this volume mink lashes 3d are ultra fluffy for a spectacular 3D effect that will effortlessly take you from day to evening wear. 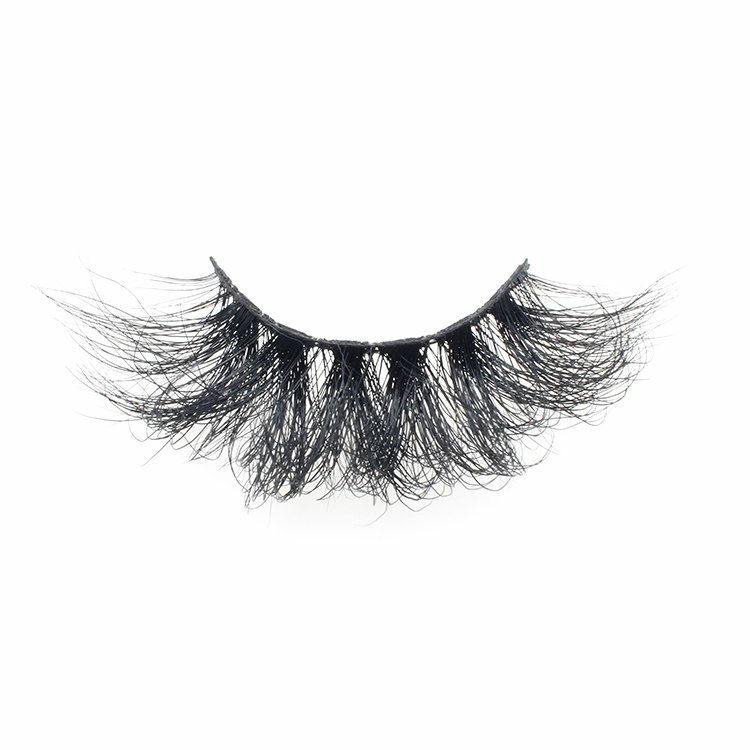 The thick and thin strips with alternating lengths blend with your own lashes for a natural yet glamorous doll-eyed look. 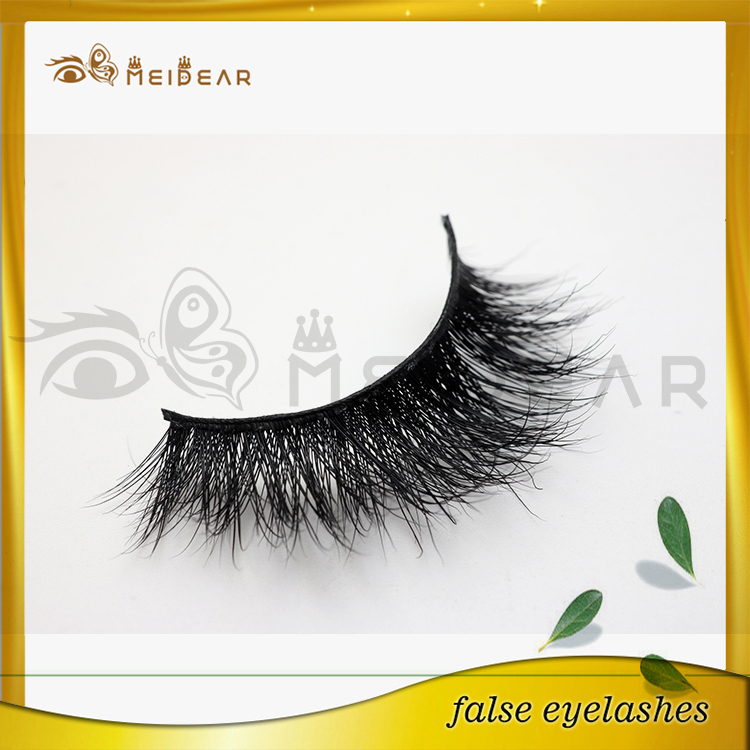 These volume lashes are thick enough to enhance your eyes, yet natural looking to blend with your own eyelashes. 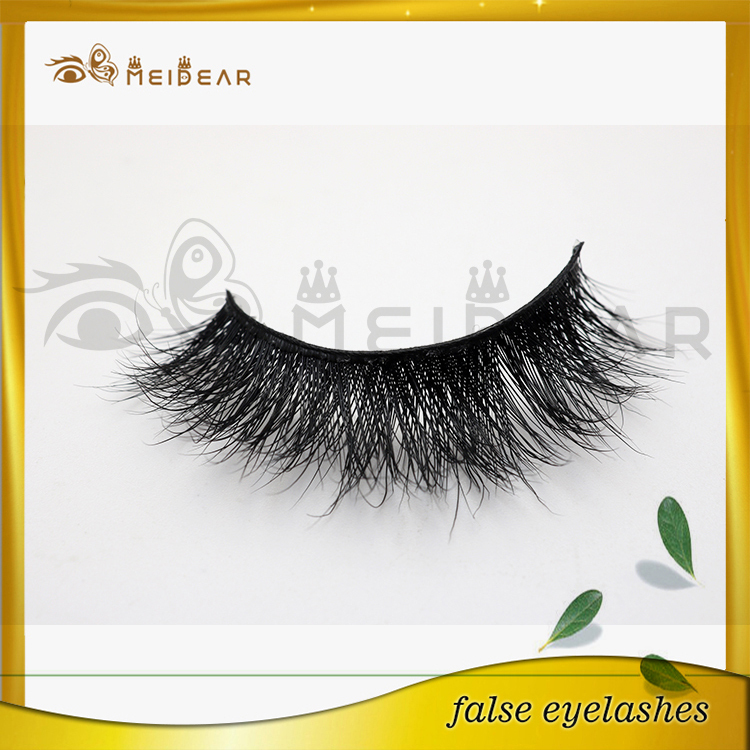 All Meidear eyelashes are lightweight, reusable, and made with the highest quality cruelty-free mink.